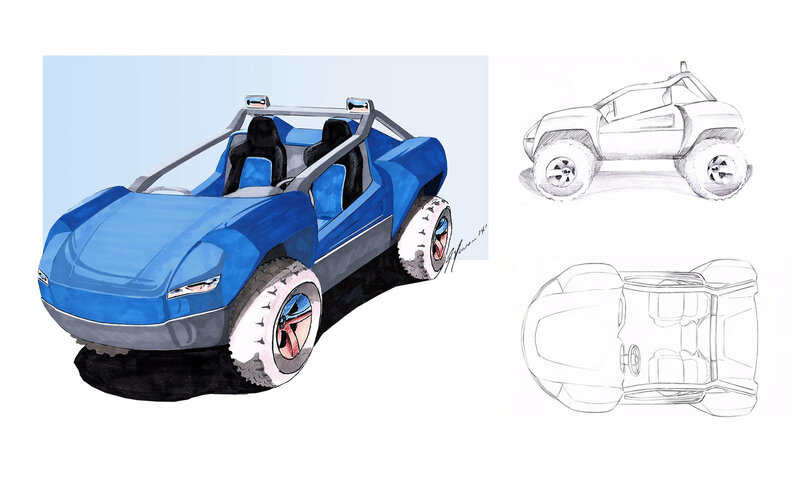 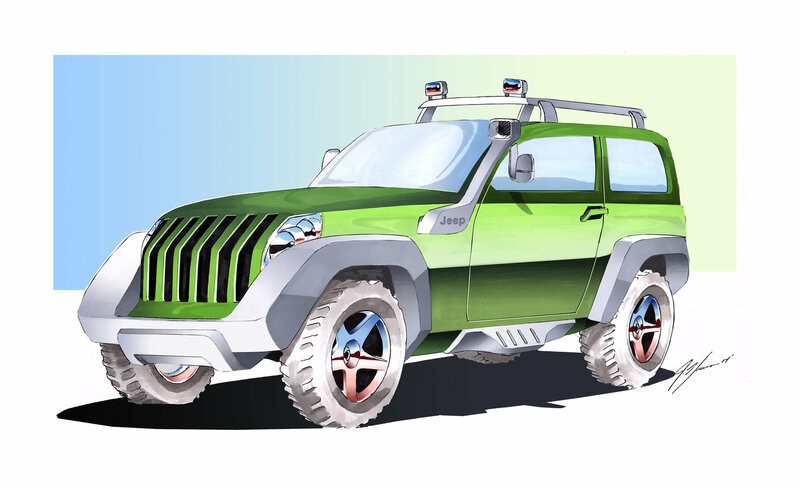 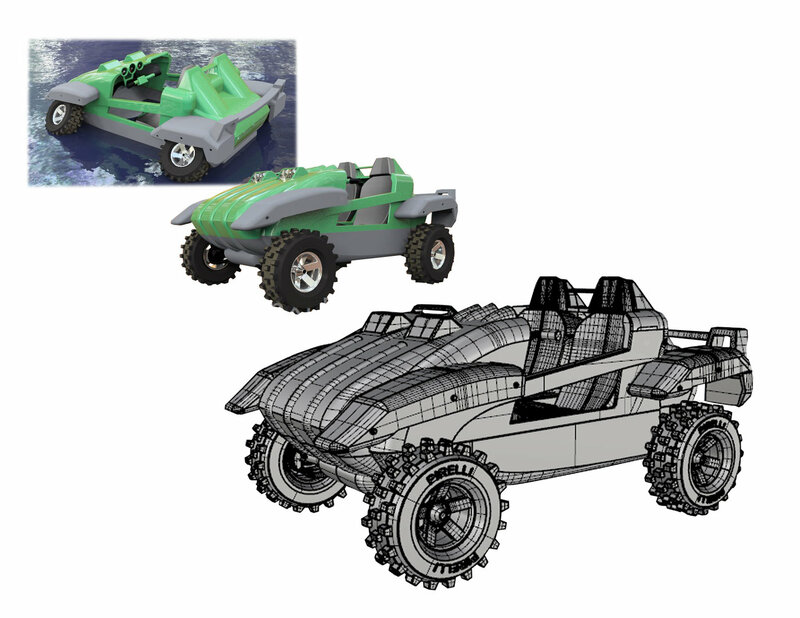 Amphibious ATV: Styling concept for proposed dual purpose vehicle with both retail and military applications. 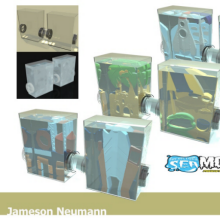 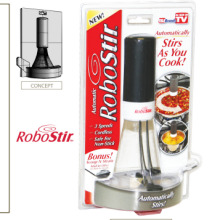 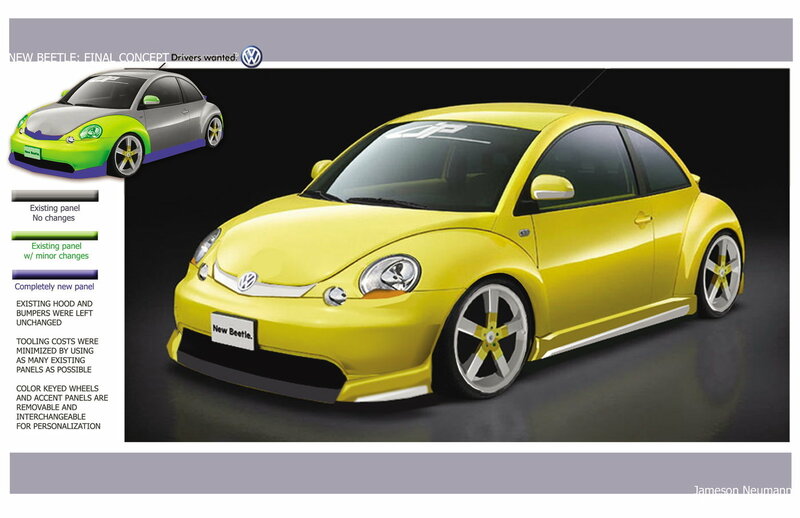 Some ideations have animal inspired cues helpful for memorable branding such as "The Frog". 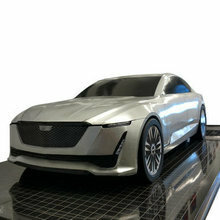 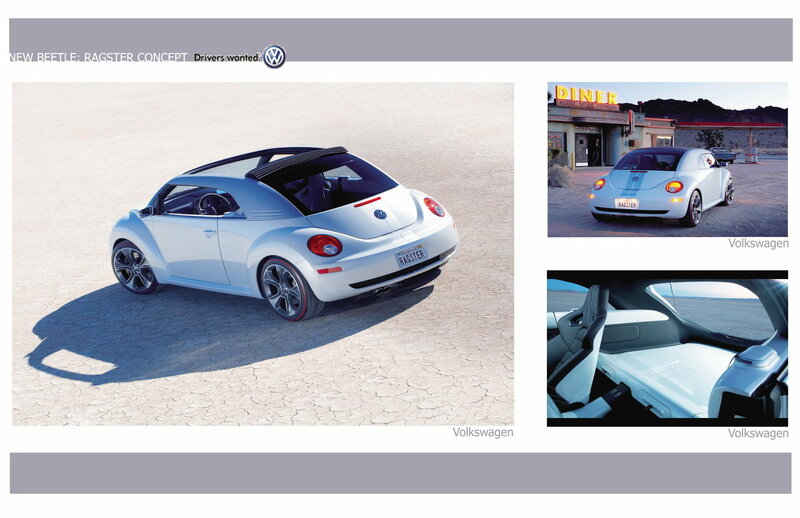 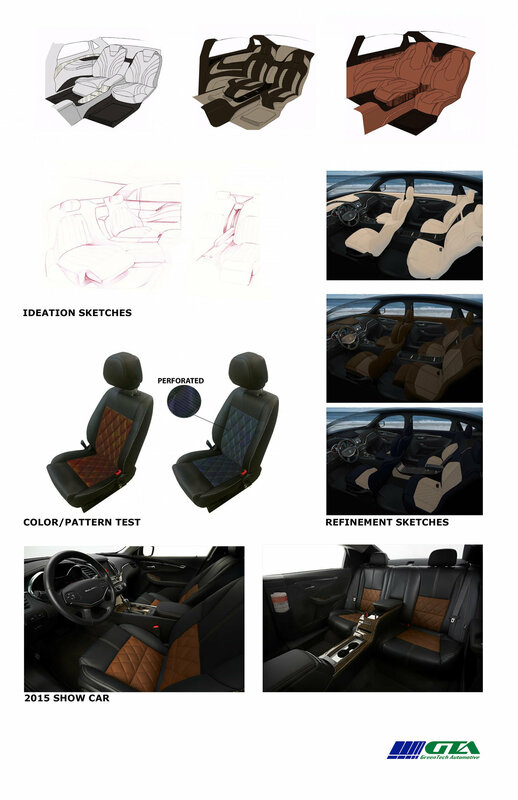 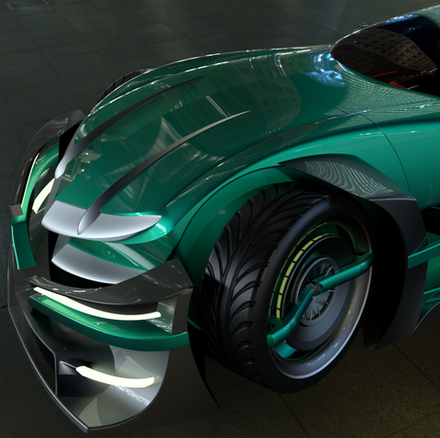 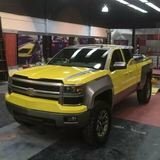 WM/VL Automotive XLD-17: This exercise was an interior project for the Chinese market. 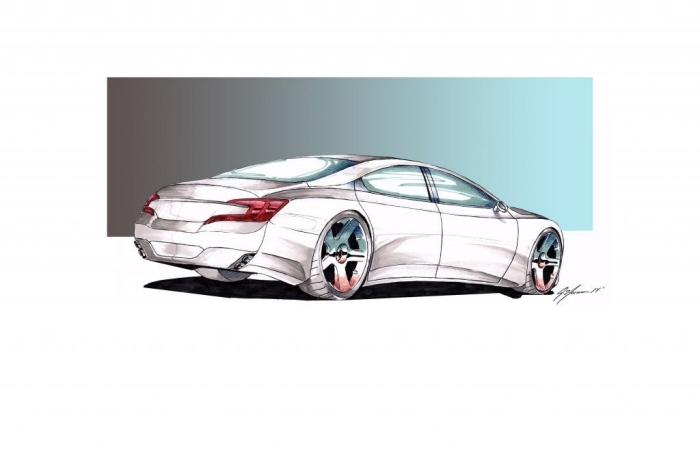 An standard GM large sedan was stretched and required high end interior appointments befitting an corporate executive. 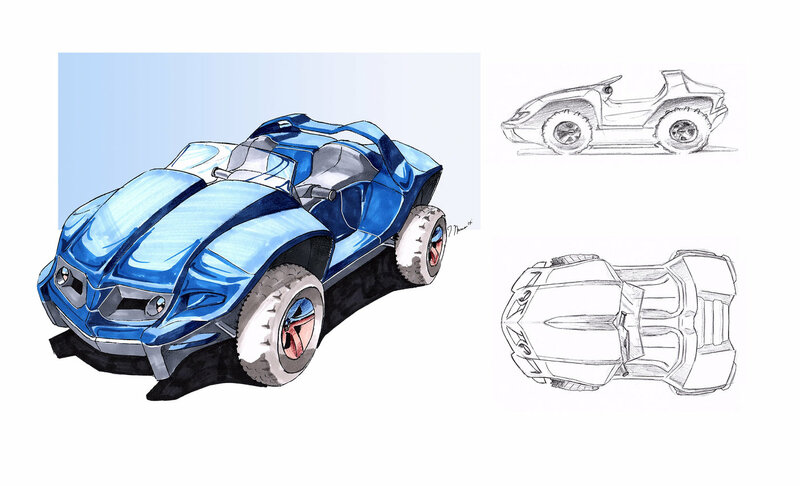 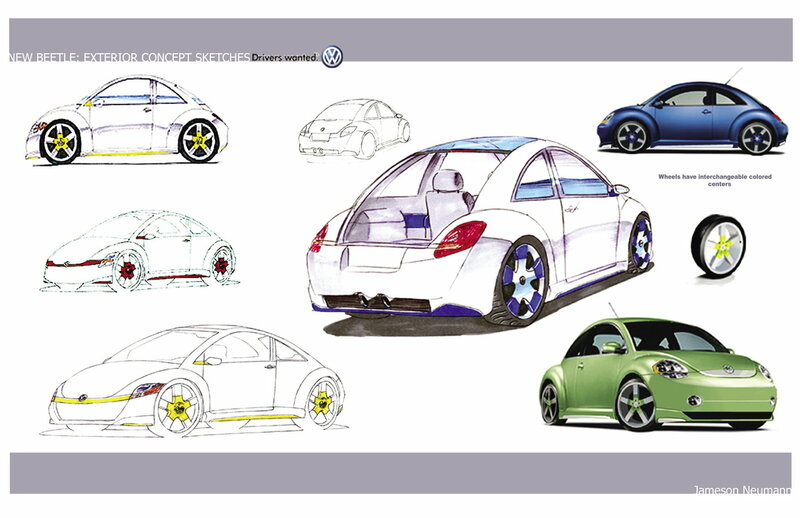 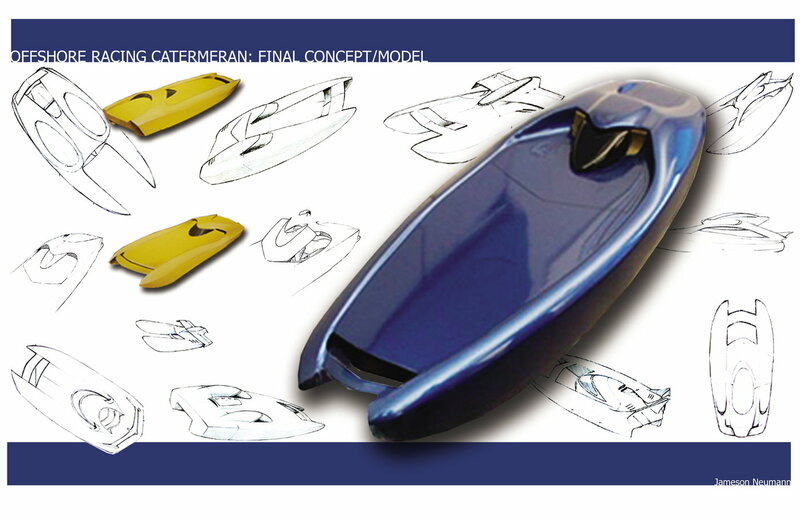 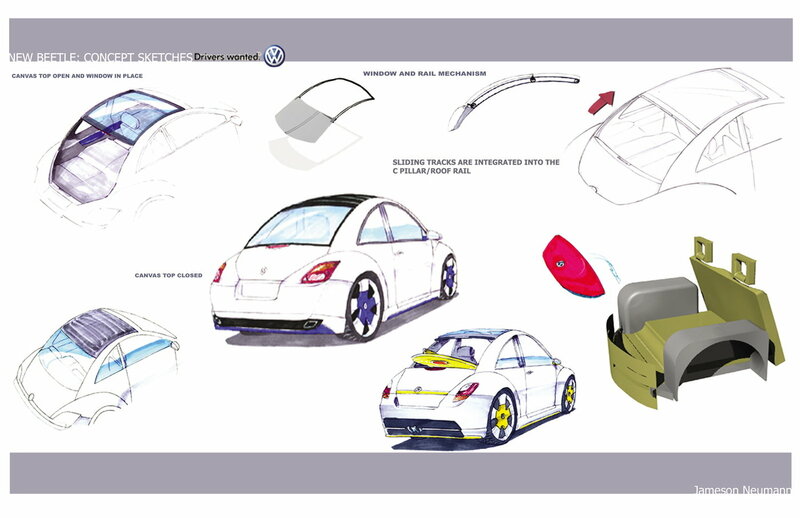 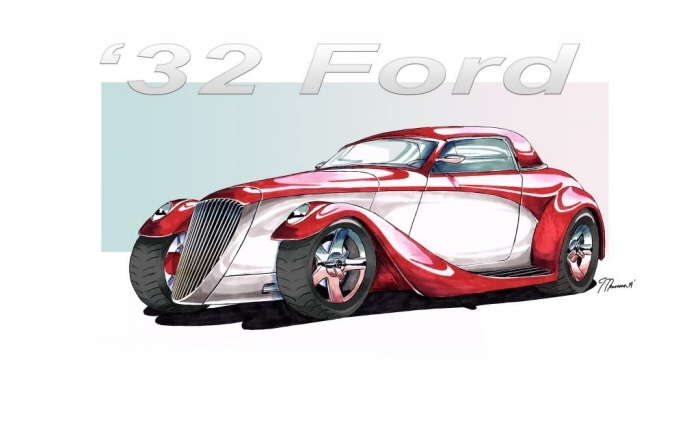 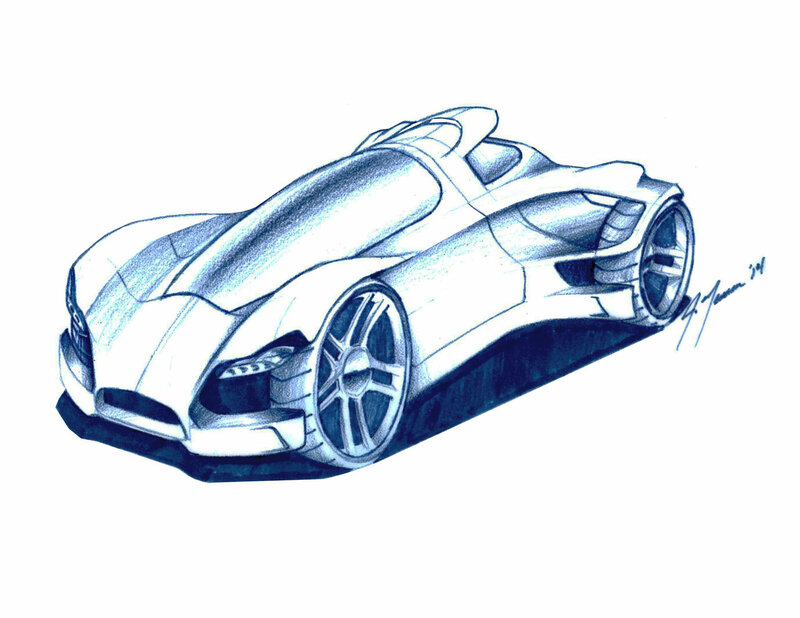 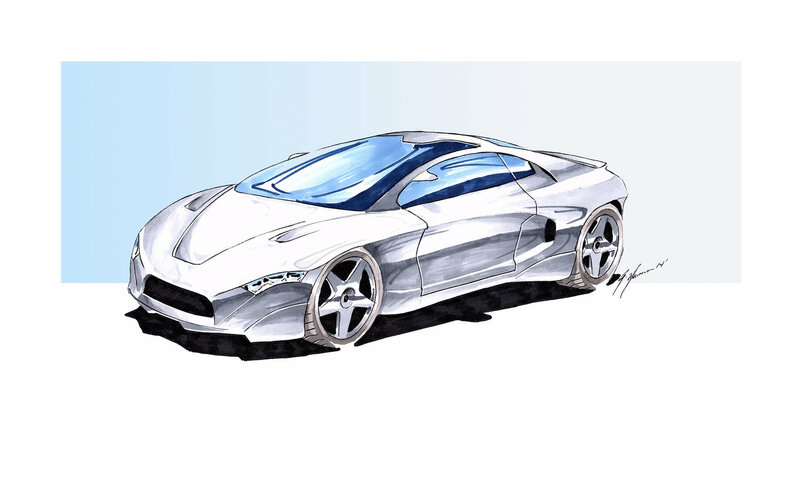 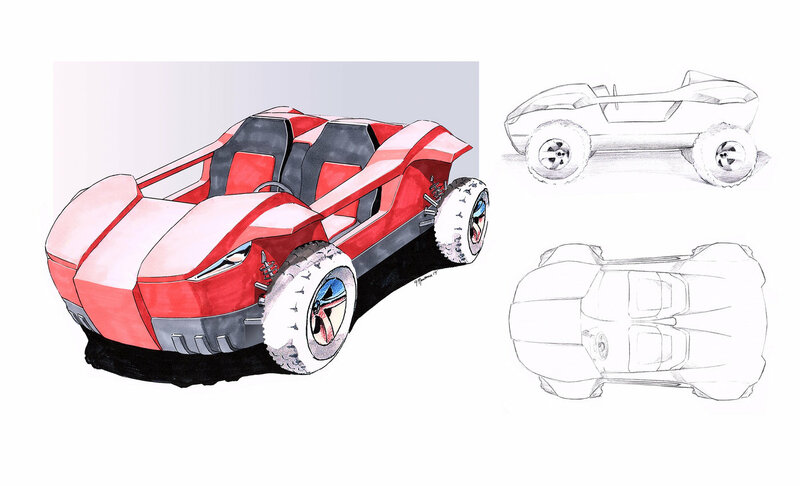 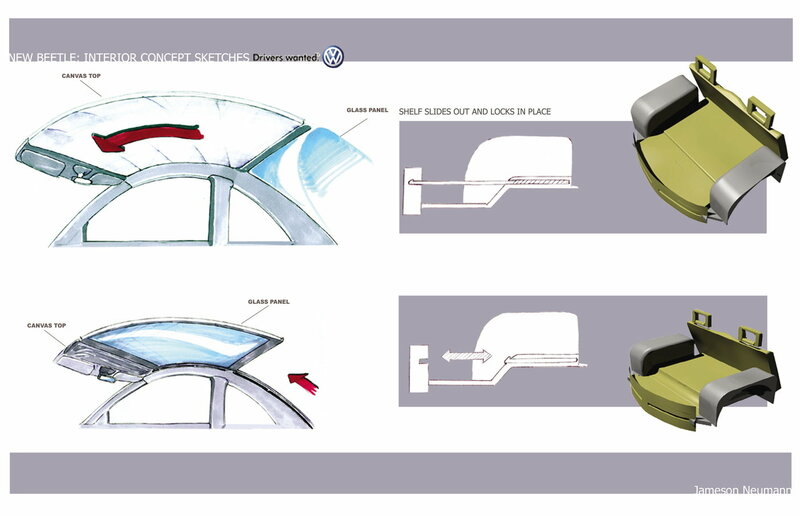 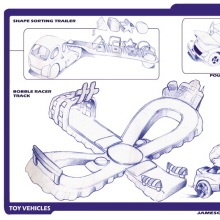 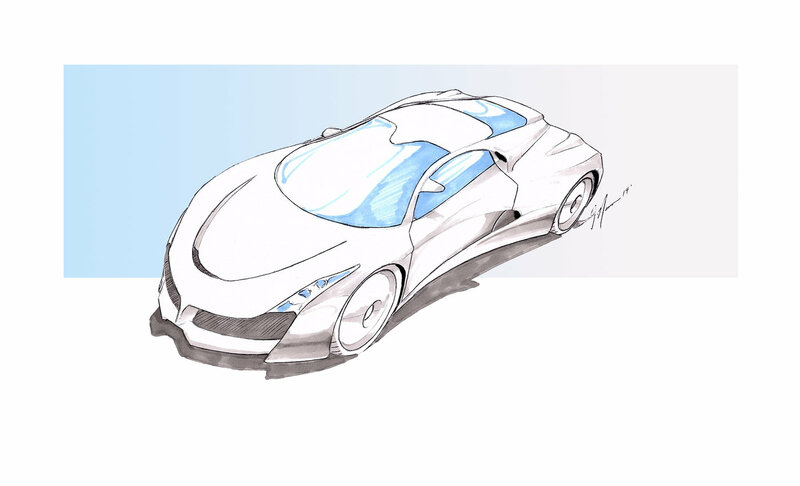 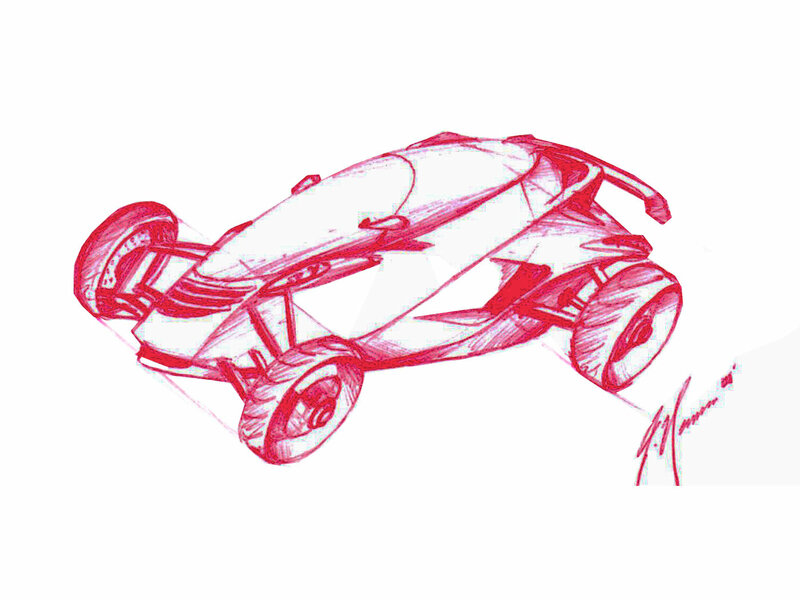 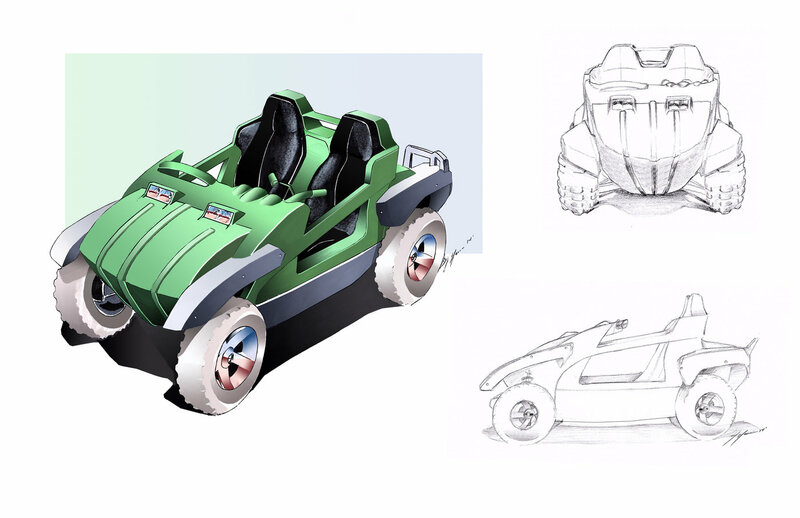 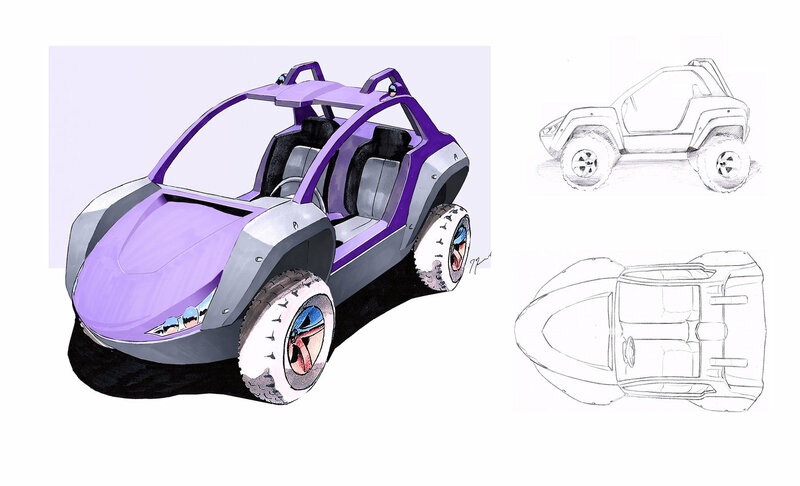 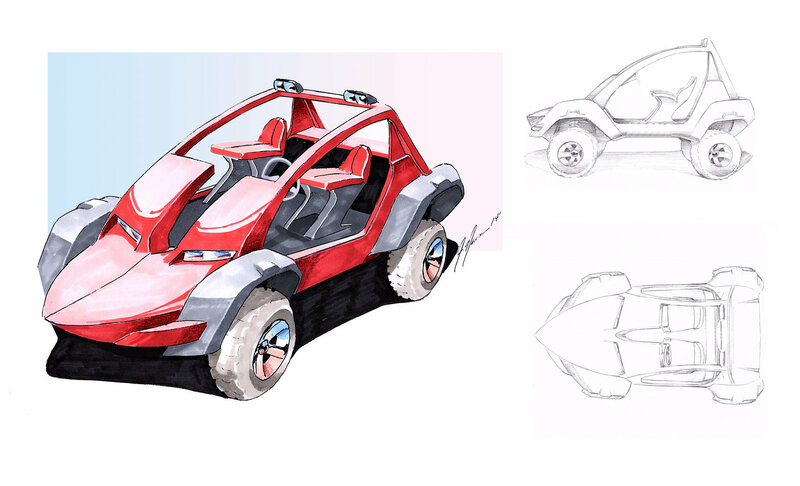 Initial sketching led to the show/concept car debuting in China in March 2015. 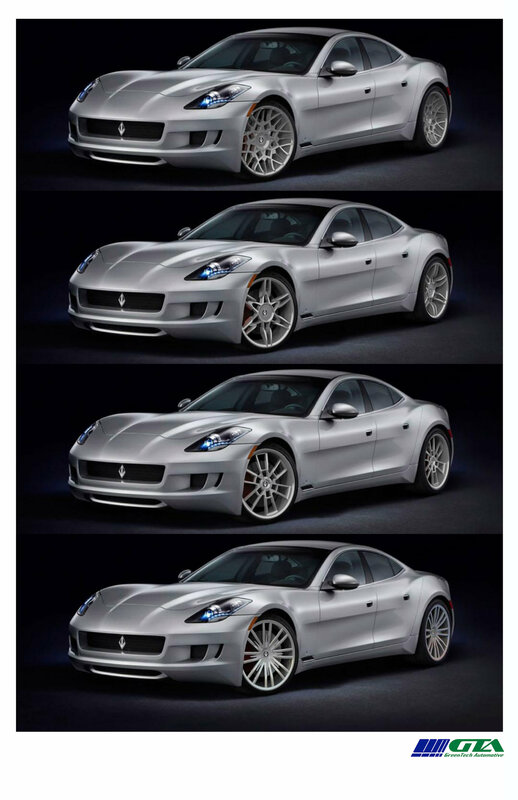 VL Automotive Destino: The Destino, a high end supercar, deserves a bespoke wheel. 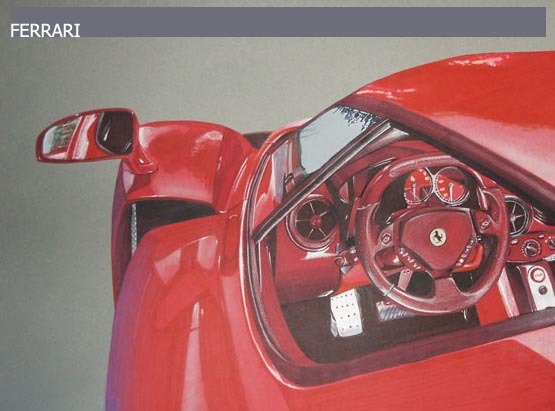 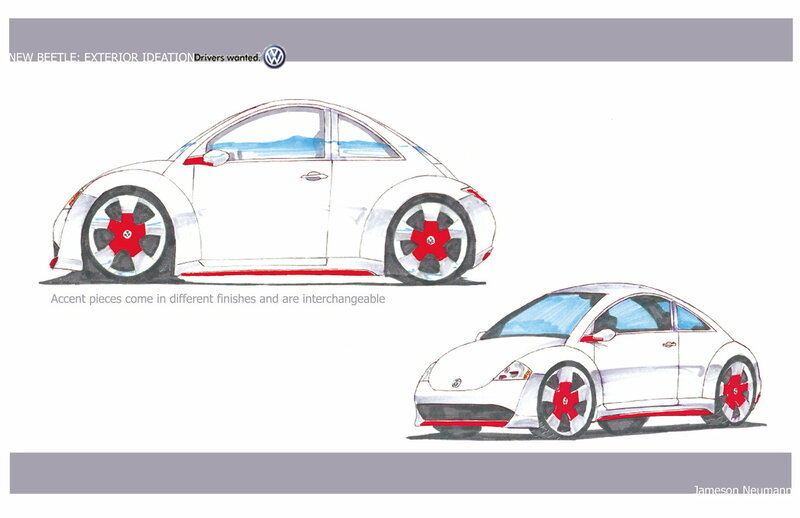 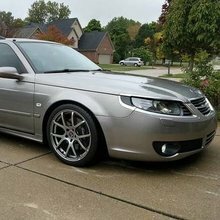 This study was to show wheel concepts in place of the cars standard aftermarket wheel offerings.